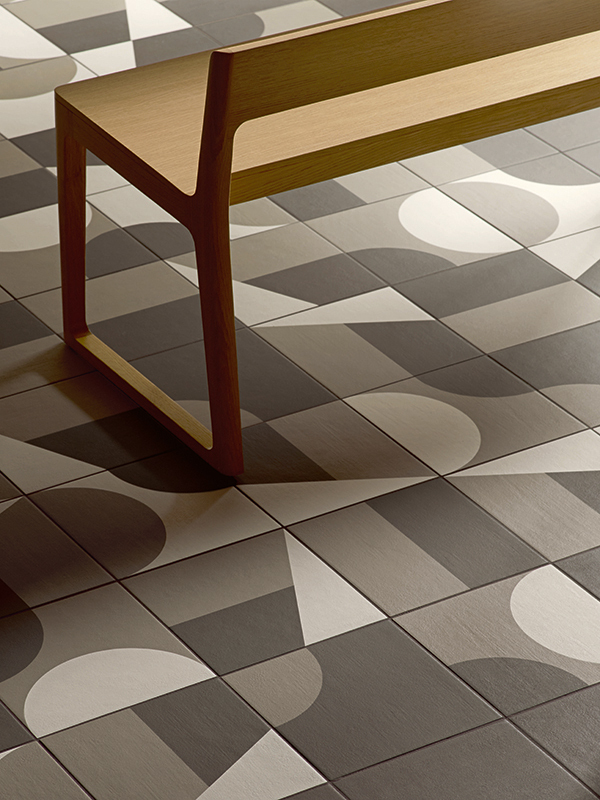 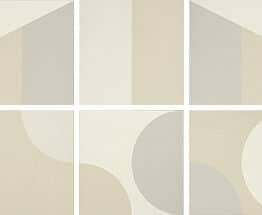 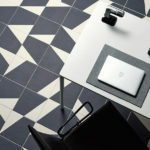 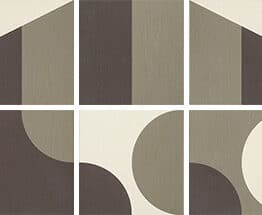  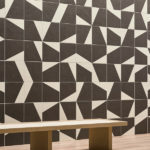  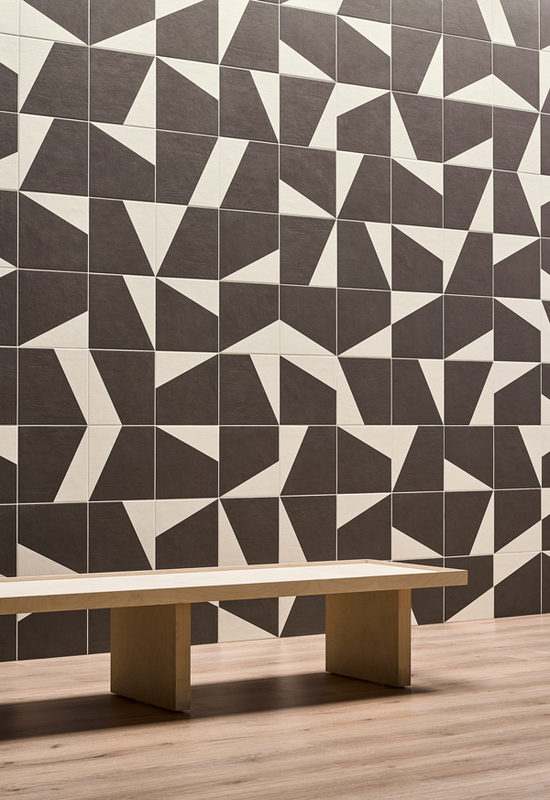 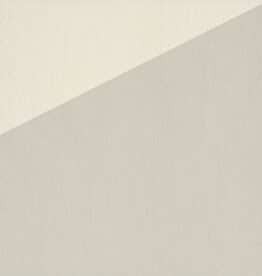 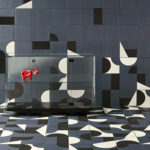 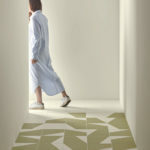 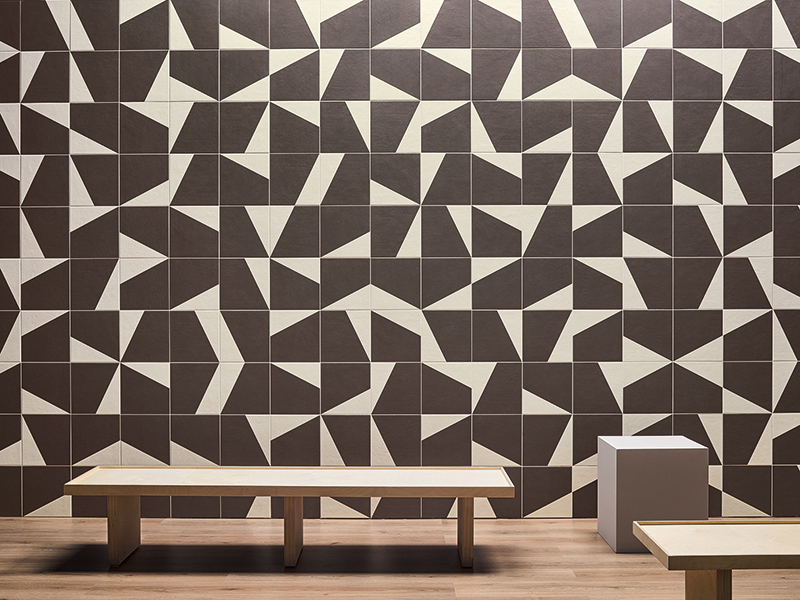 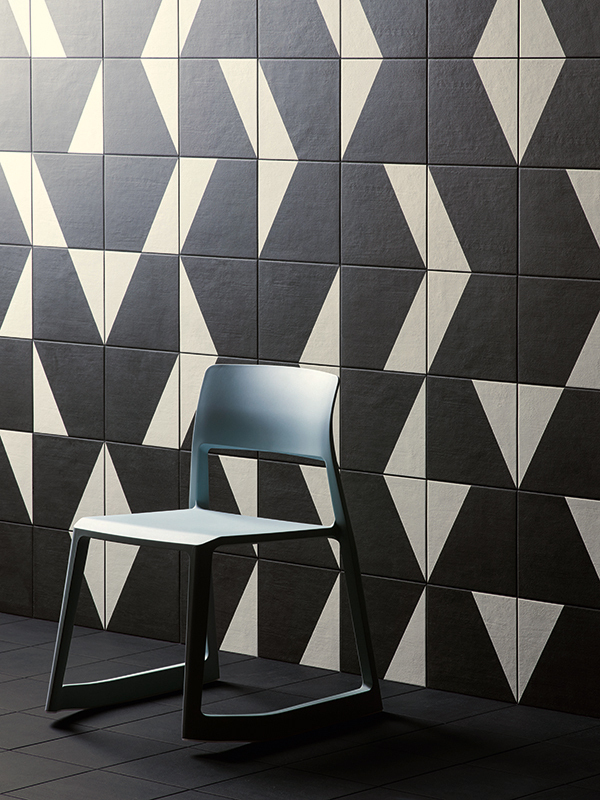 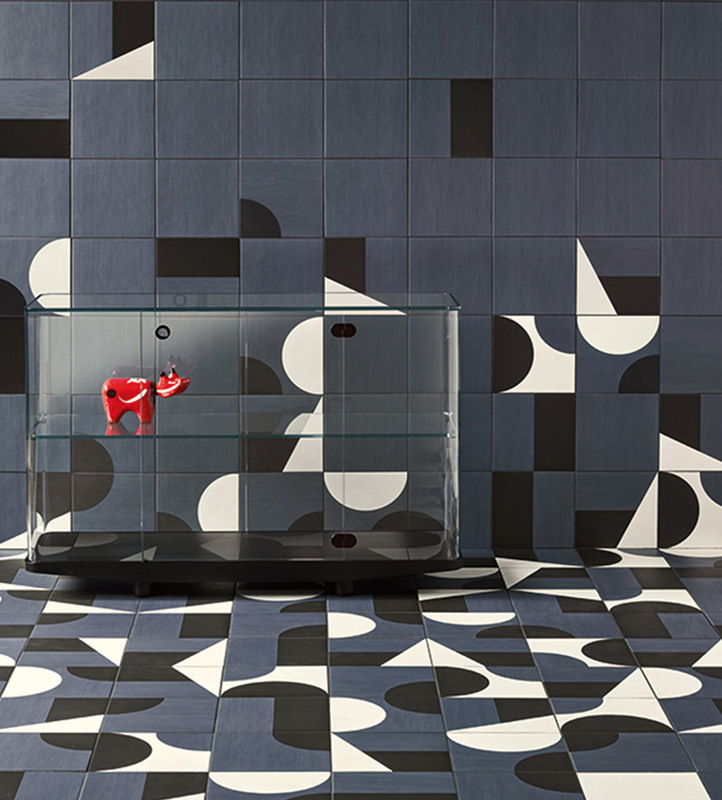 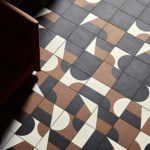 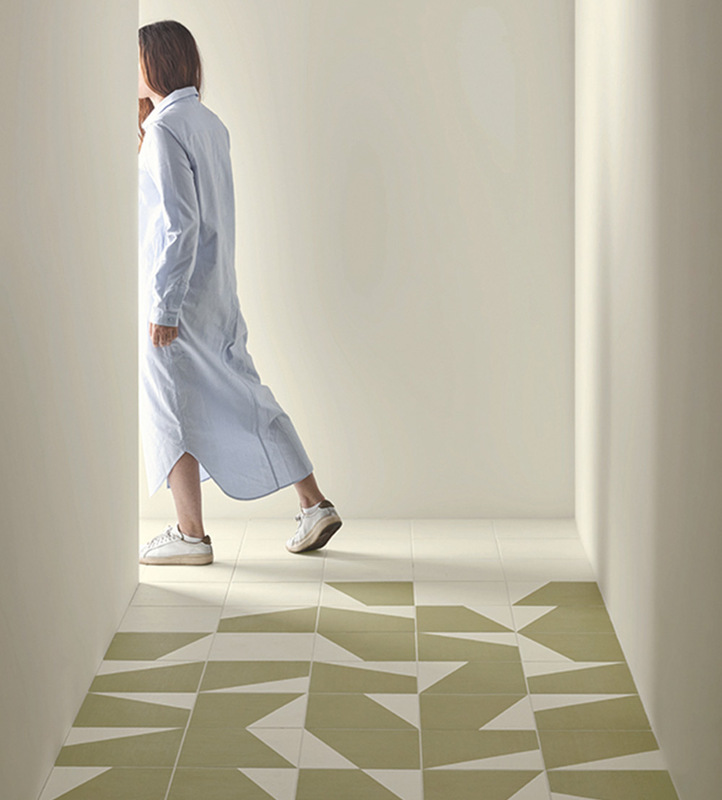 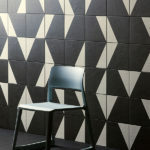 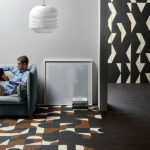 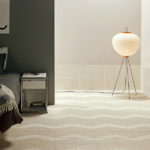 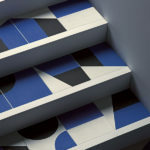 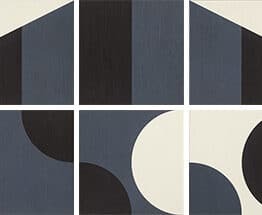 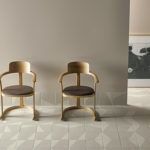 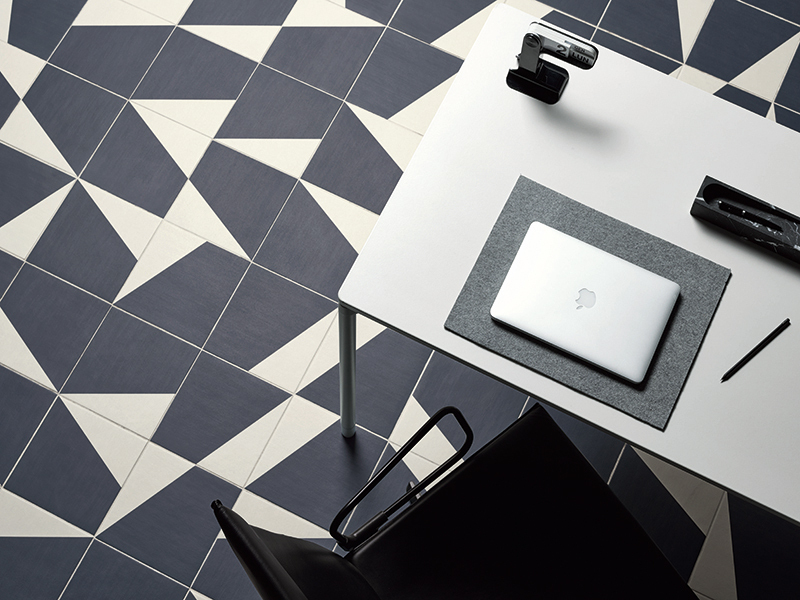 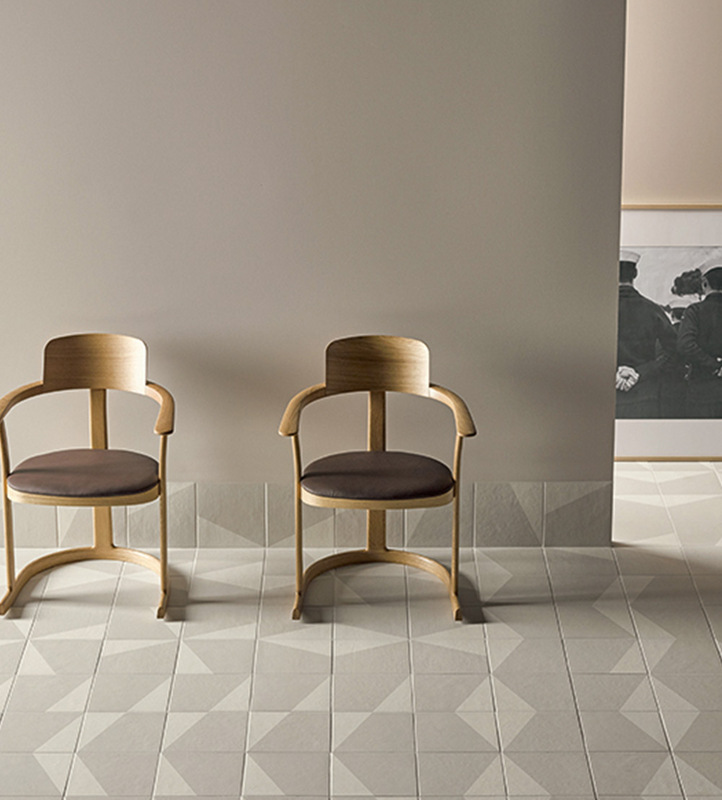 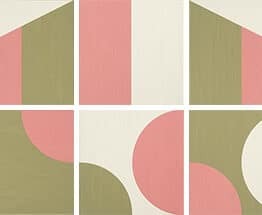 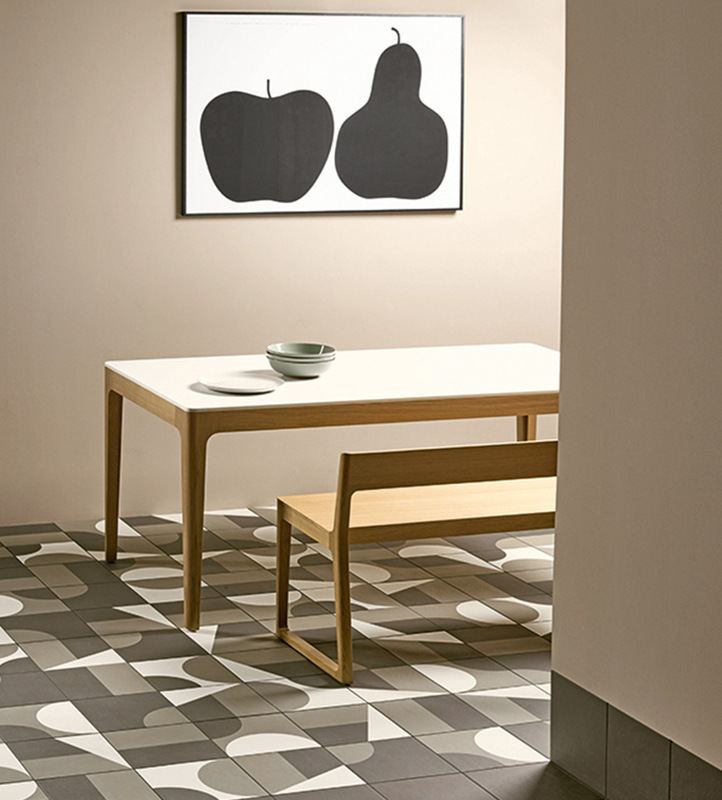 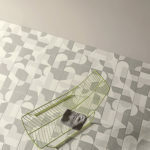 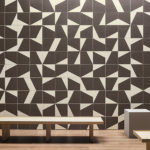 Puzzle is a collection for Mutina, designed by Edward Barber and Jay Osgerby. 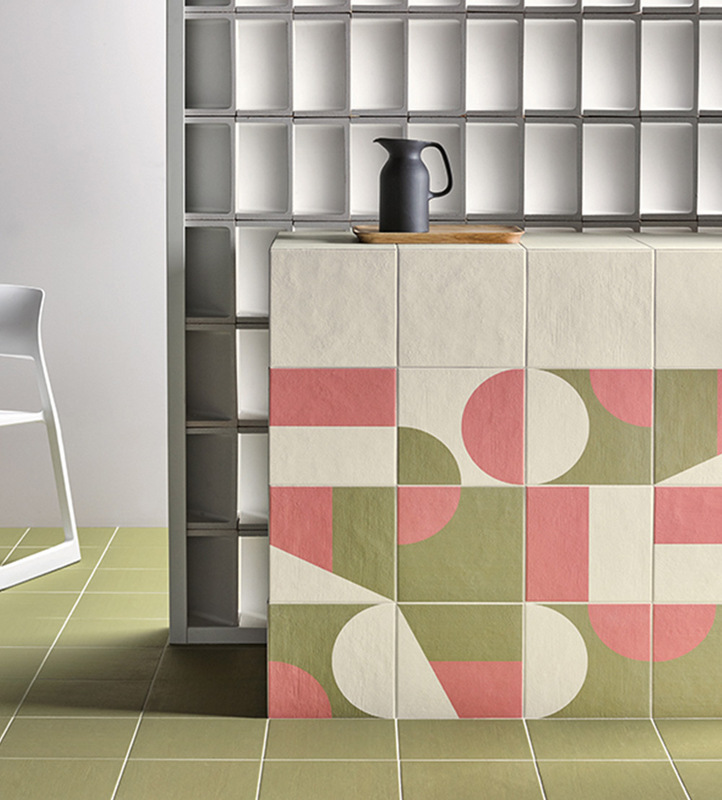 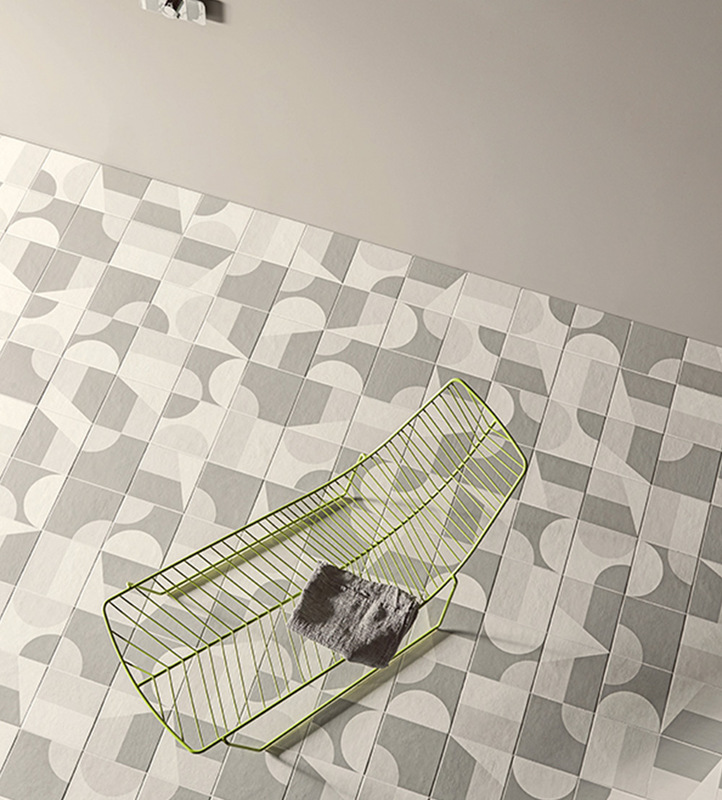 Puzzle is a series of glazed porcelain stoneware tiles that is a mixture of block colors and multi-colored graphic patterns. 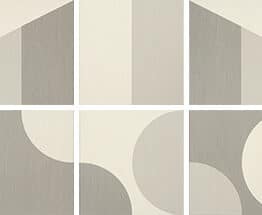 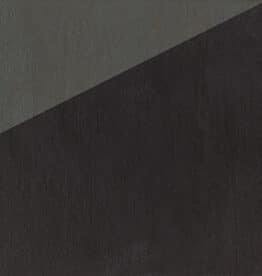 The idea behind the collection is to design the entire room, to provide communication between architectural and space elements placed in different parts of the space, and drawing a continuous line through color declinations of the collection. 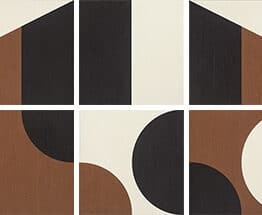 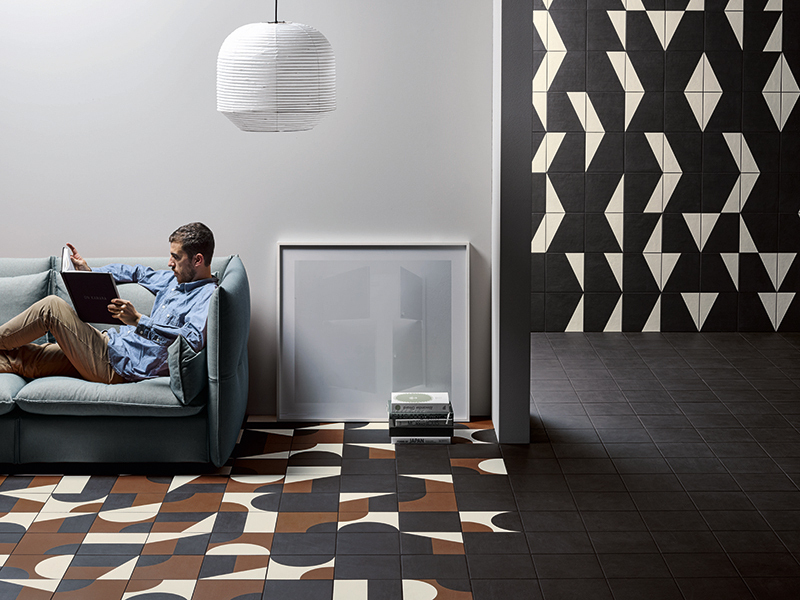 The versatility of the block colors and graphic patterns offers endless possibilities for the space, combining walls and floors, shaping areas with frames and graphic flooring, aiming to provide rhythm and attitude. 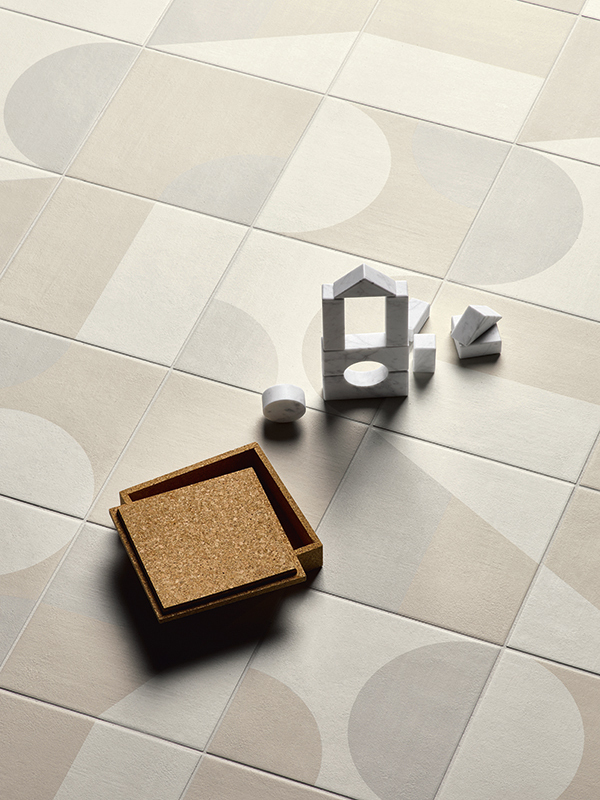 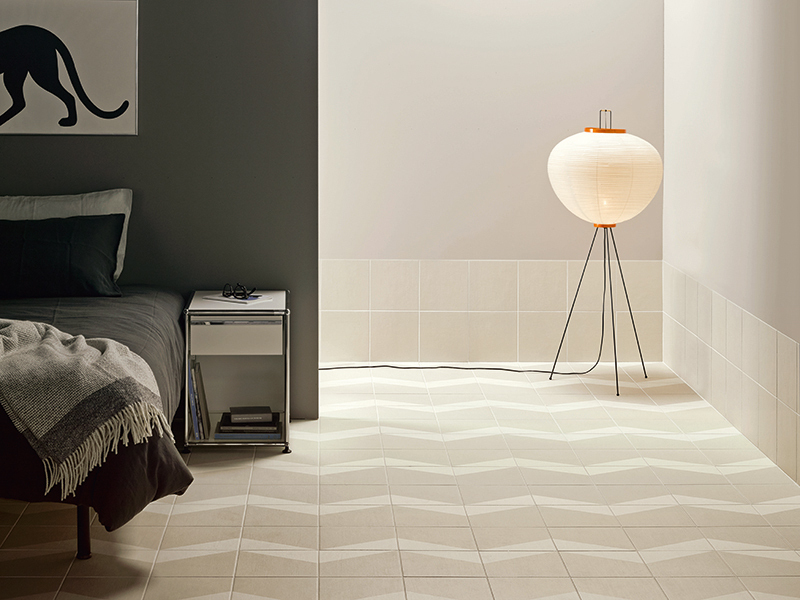 Tile can be installed randomly or well-ordered, for infinite combinations. 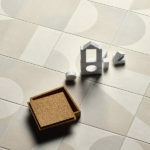 For more information, download the Puzzle brochure. 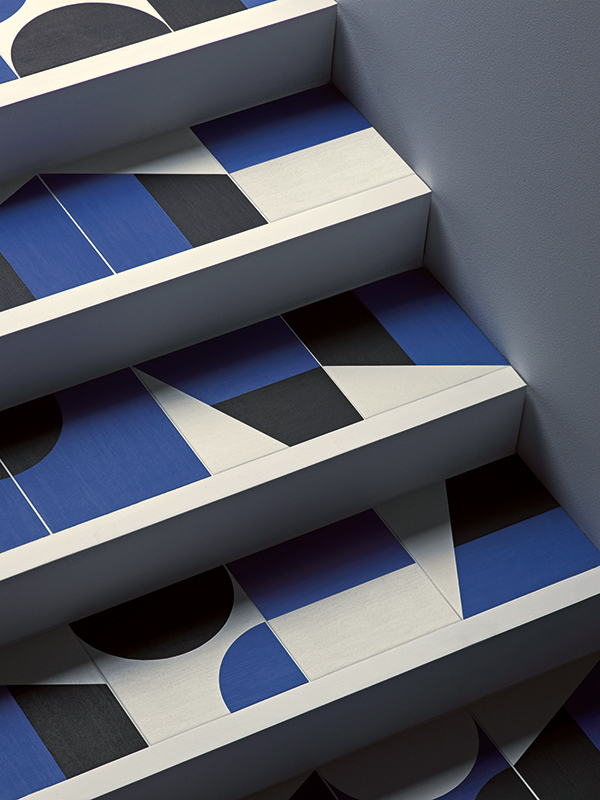 Available in 8 color families, each comprised of 6 graphic patterns. 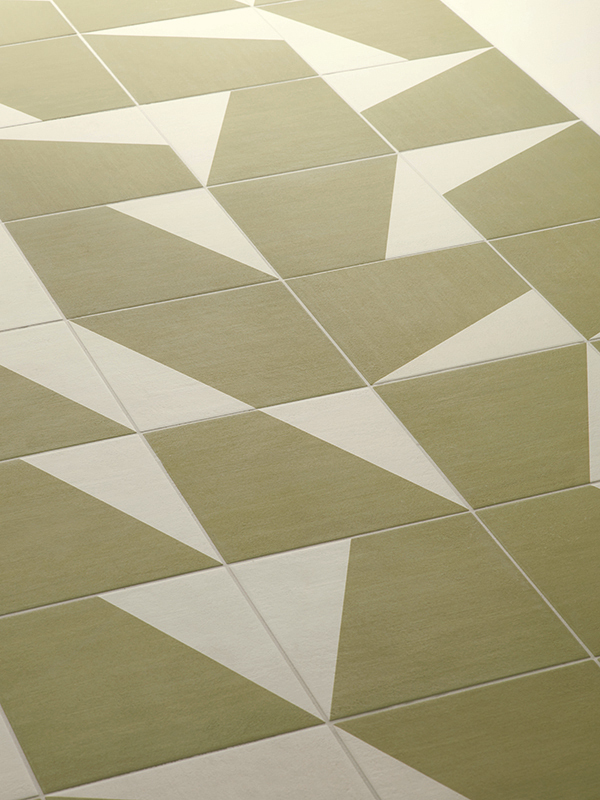 Each color family is also available in 2 symmetrical edge patterns. 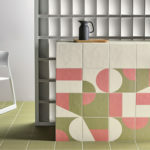 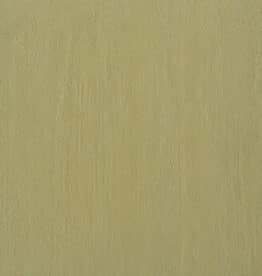  13 solid-colored fields tiles are also available. 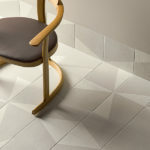 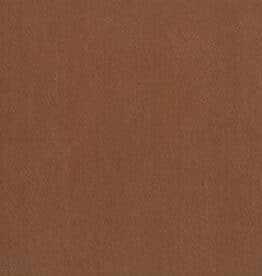 This is an artisanal product and size will vary from tile to tile and lot to lot. 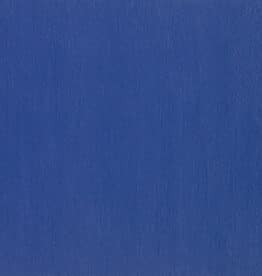 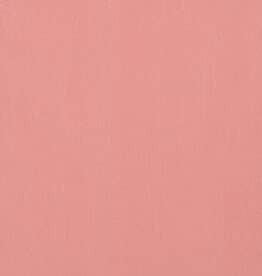   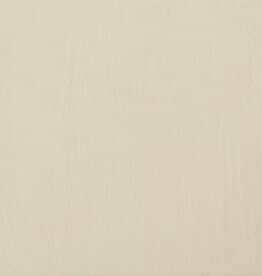 This is an inherent characteristic of the material. 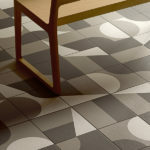 When using the field tile and the patterns together, note that the field tile may have inherent color variation from the patterned tiles. 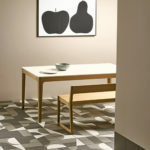 This is due to the artisanal production and glazing process on the patterned tiles. 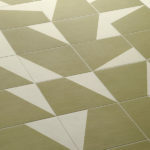  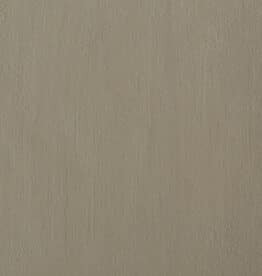 Tiles can be installed using standard installation methods for thinset adhesives. 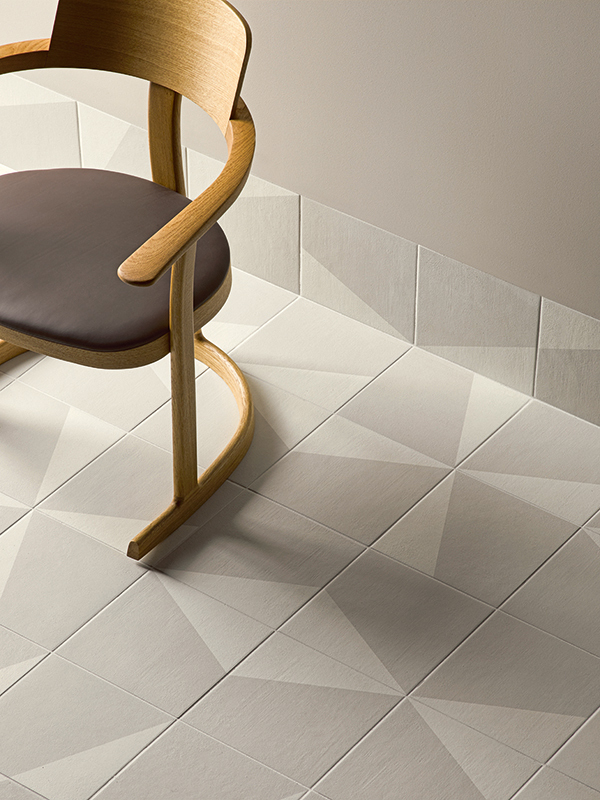  A grout joint of 3/16″ or greater is recommended. 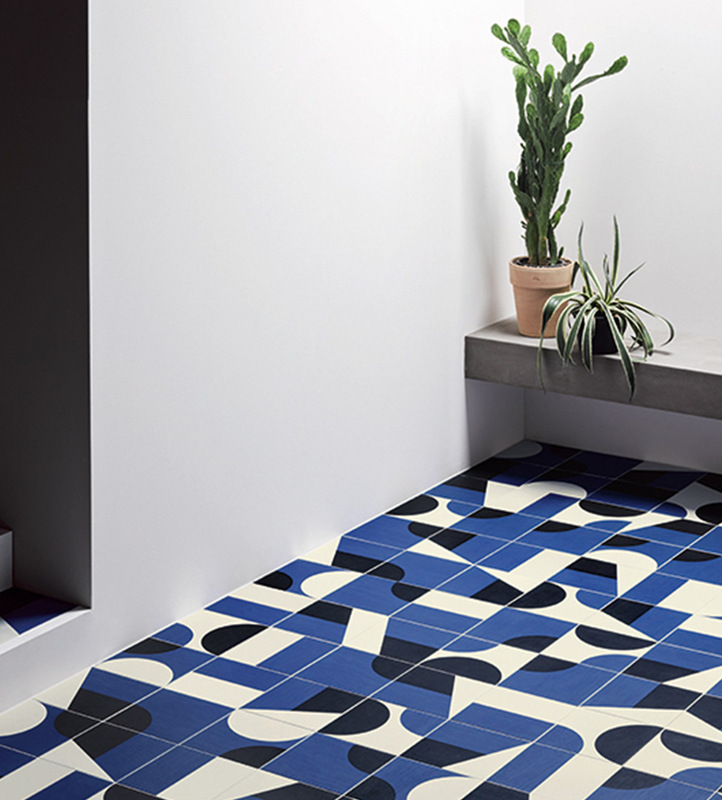 Use high quality adhesive from manufacturers such as Laticrete and Mapei, following manufacturers’ recommendations, depending on conditions. 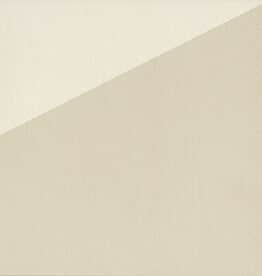 Clean with a neutral detergent. 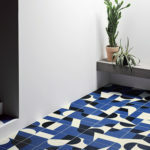 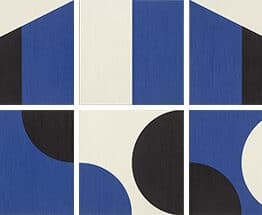 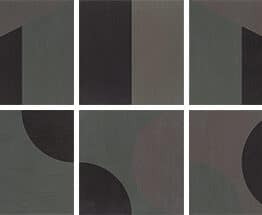 When using the Puzzle field tile and the specific patterns together, note that the field tile may have inherent color variation from the patterned tiles. 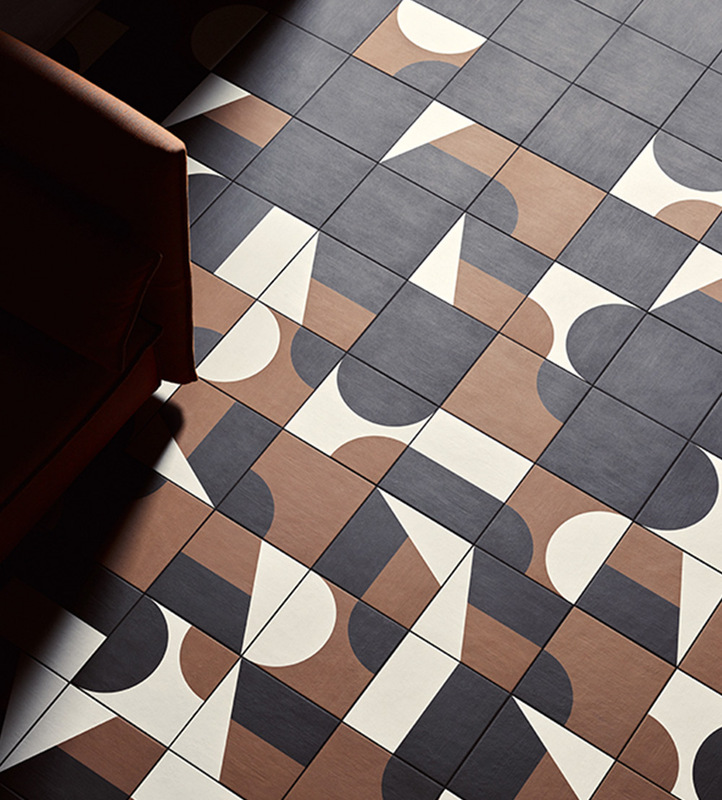 This is due to the artisanal production and glazing process on the patterned tiles.